What does the 5th of November have in common with July the 4th? Loads of fireworks that’s what! Today is the 5th of November. 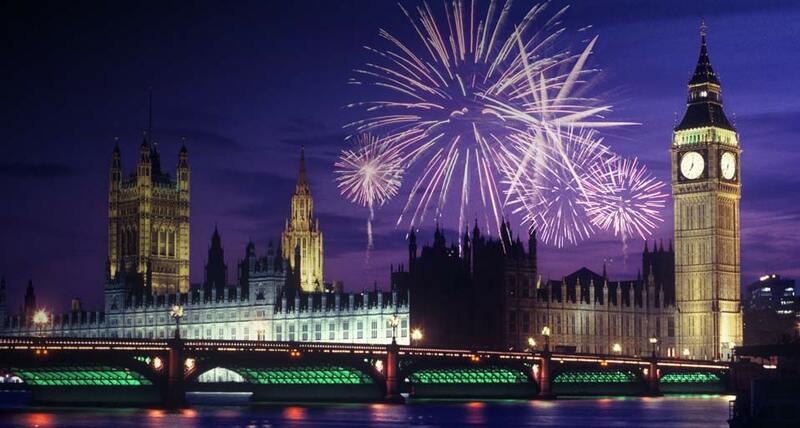 This is the night celebrated by people all across Great Britain. Celebrations tonight will include firework displays public and private, huge bonfires all over towns and small children creating and carrying around small dolls resembling a man with a hat and a beard. That is the way treasoners were delt with in those days. That is why so many bonfires will be lit tonight. Small figures of Guy will be burned on top. Well here is a video that is educational, crazy, fun to watch and explains it much better than I ever could. So, since the fireworks went on sale a month ago and have been flying off of the shelves I am sure it will be a noisy night. The fireworks began popping in back gardens all around our town about two weeks ago. Well these Americans are sure learning a lot about history, the good bad and the ugly this year in Britain. 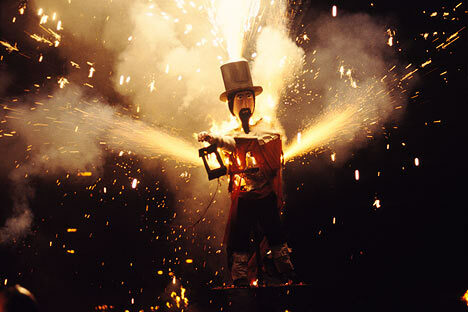 Cheers and Happy Guy Fawks Day….I think..